As the Easter holidays are fast approaching, you may be looking for an alternative to the traditional chocolate egg. Look no further. We have put together a list of ten fabulous gifts, guaranteed to put a smile on the face of any little bunny. This was given to one of our little bunnies and has provided hours of hopping joy. One of our favourite prints from artist Leah Speight, available in a choice of five frames, perfect for any Easter baby. 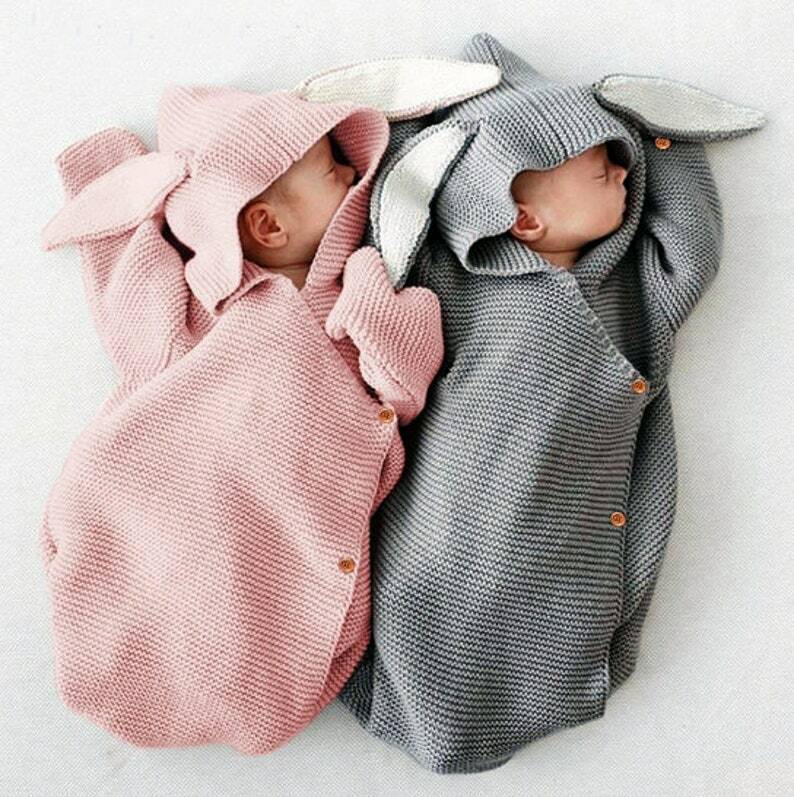 This sleep suit is just too cute. Ideal for those too little for traditional eggs. 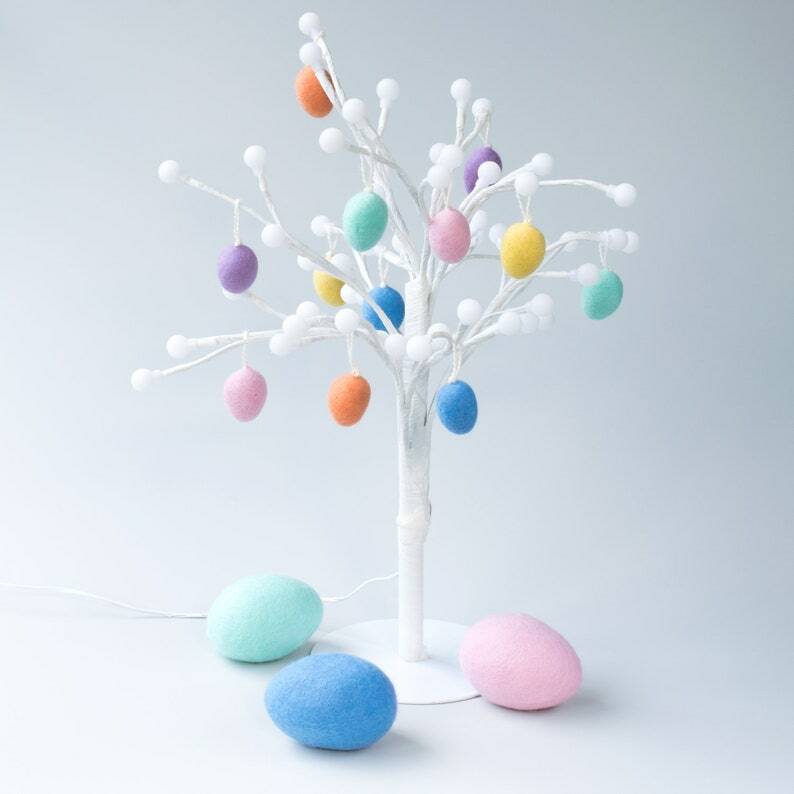 Get into the Easter Tree tradition with these gorgeous mini felt eggs. A super cute decoration for table or nursery. A practical bunny present which will last a lot longer than Easter. This fantastic trio of night lights provides a lovely soft glow for 12 hours and comes with a recharging base. An adorable addition to the back of any nursery door! A delightful money box version of their fantastic bunny light. Super soft and perfect for snuggling. A truly scrumptious present for any Easter baby. A gorgeous corduroy version of this iconic bedtime favourite. Available in two sizes and three colours. We hope we have inspired you to look beyond the chocolate.